SAME TIME THIS YEAR: In 1908. Locomobile's Old 16 wins the Vanderbilt Cup; Henry Ford introduces the Model T; William Durant founds General Motors; The World Series is played in Detroit-- Tigers lose to the Chicago Cubs 4 to 1; William Howard Taft is elected president; Mother's Day is celebrated for the first time; Petroleum production begins in the Middle East for the first time; Bette Davis. Jimmy Stewart, Joan Crawford and Lyndon Johnson are born. 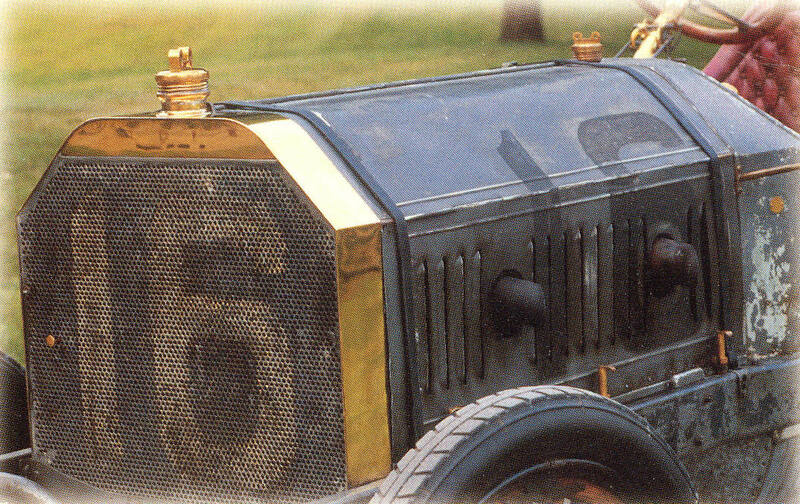 EXPENSIVE RIDE: Old 16 cost $20,000 to build -- three times as much as the most expensive standard Locomobile built that same year. Comparatively speaking, a Model T cost $850,50 and a decent house cost $2,400. GENTLEMEN, START YOUR ENGINES: Old 16's engine displaces 16 liters -- the size of eight Dodge Neon engines. 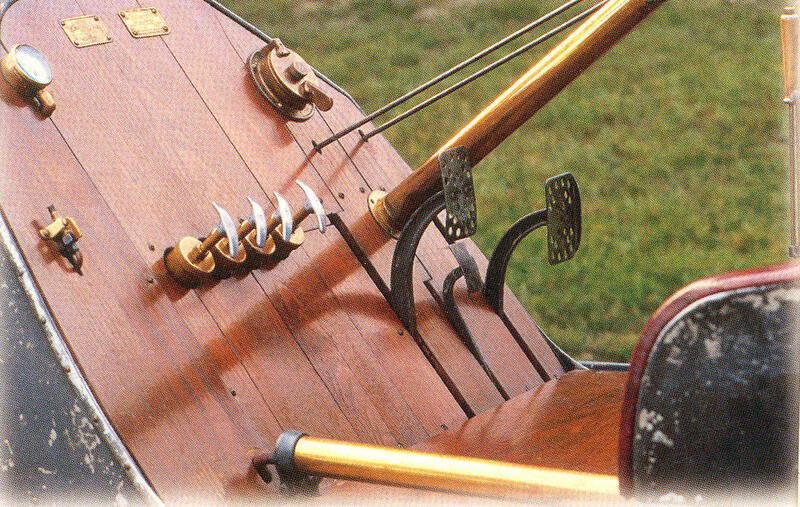 SPEED RACER: The 1908 Vanderbilt Cup race was 258.06 miles long. Each of the 11 laps was 23.46 miles long, Old 16 covered the distance in four hours 48 115 seconds, for an average speed of 64.3 miles per hour. Old 16's top speed was estimated at 108 miles per hour. IN NO TIME FLAT: On the last lap of the race, Old 16 blew a tire, George Robertson and mechanic Glenn Ethridge changed the tire in 2 minutes, 10 seconds to preserve their victory. 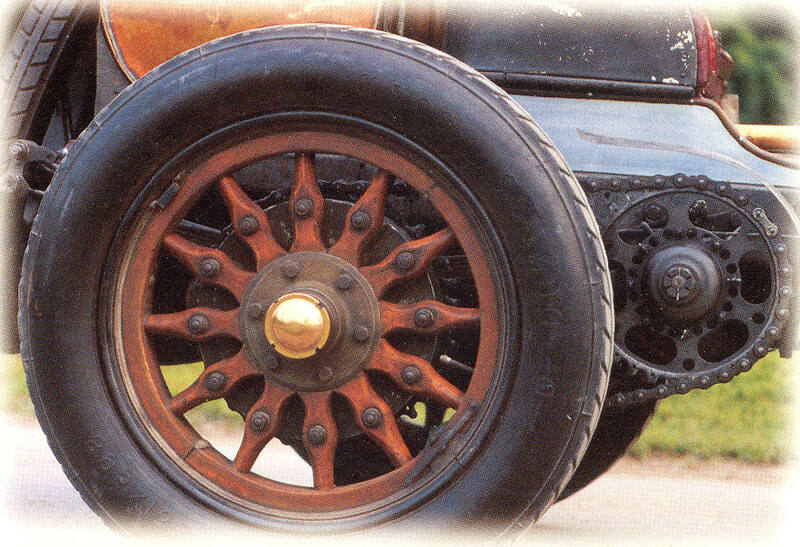 MINUTE BY MINUTE: Old 16 beat the second place Italian Isotta by only I minute, 48 115 seconds. LEADER OF THE PACK: Old 16 defeated 17 other cars including cars from France, Germany and Italy. THE GANG'S ALL HERE: The crowd for the Vanderbilt Cup race was estimated at 150,000 to 200,000 people. HAPPY DAYS: When Old 16 returned home to Bridgeport, Connecticut, the proud town closed schools and factories and declared a holiday to celebrate the Vanderbilt Cup win. AMAZING GRACE: After winning the Vanderbilt Cup, driver George Robertson went to New York City to have dinner. There he slipped on a manhole cover and broke his ankle. Reading about the Old 16 notice its weight of 2204 lbs. Wonder if there was a 1000 kilo maximum weight as that weight is exactly equal to 1000 kilos or is it just a coincidence?